To find the best web agency can be taxing, whether you have just started a business online or have an established one but looking to re-brand your position in the market. Today all over the digital space you will see a lot of website agencies and choosing that one agency which delivers you with just the perfect solution can be a daunting and confusing task. Often, making a hasty decision on the web agency can land you in a soup, causing you to not only lose money but also your time and effort. When it’s about your expectations, remember that you need to be practical. In advance, you need to plan everything or find someone to do the web design process for you. If you don’t know much about web design and development then consult a professional. An interactive web design agency will help you create a website according to your needs. Below are some simple 5 tips to choose the best web design & development company in London. You may check the testimonials of the past clients of the company and can inquire about the work and services they usually offer because testimonials do tell you about the performance and services of the agency. You should know your needs and your budget (especially if it is limited). Never go for an agency which offers outdated design for a lower price but look for one that will give you a reasonable and an adequate solution comprised of quality and good pricing which means that if you have a limited budget, it should not harm the end-result. The best thing about web design is that it can always be updated – and redesigned so when your business and budget grow, you will be able to make things bigger on your site as well. Whoever or whichever individual or organization you choose to get your web project delivered, make sure that they are interested in communication where you can openly express your ideas. Also, find if they have local knowledge which is essential for your project and business to flourish. They should have a clear picture of who your audience is and what kind of an online strategy can help you reach them which needs to be incorporated into the web design. A portfolio describes a design company’s orientation very clearly. It gives you a clear picture of whether they consider design, big, complex systems, and development, or if their services are complete or not. So, make sure you find an agency with a solid portfolio, whose clients are renowned and whose work is done having in mind the client’s needs. While picking a web design agency for your business, so pay attention that the agency values content over everything else. You will know you are in the right place if the agency spends time getting to understand the kind of content you want on your website. A good web agency will value content first and exhibit how this content would leverage the design for a great website to be built and help you not only form an amazing website but reach your SEO goals as well. 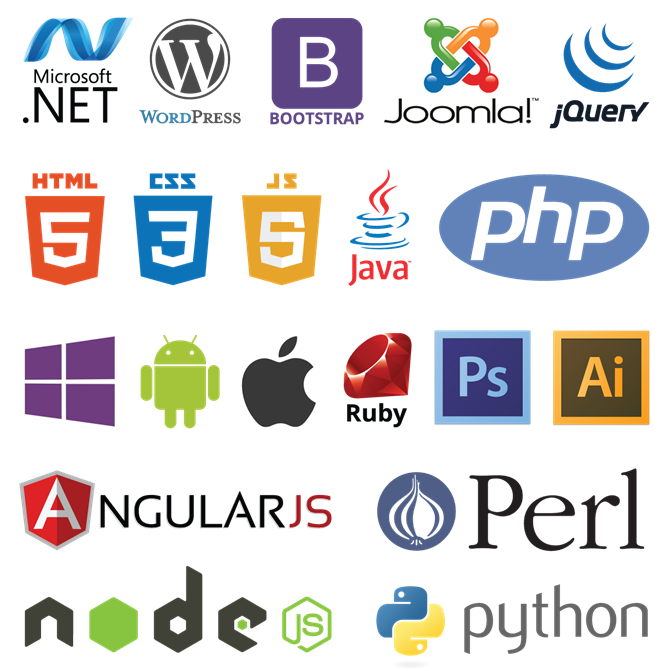 We hope these tips will help you on your way to choosing the right web development company. Make sure to have a good idea of what you want in mind, do your research and consider whether you want more services from the same organization. The most important aspect to keep in mind is that your website will represent your brand and tell your story. So, make sure that you are going for a web design agency that understands you and your business and deliver great results. Try and always approach a win-win situation for both you and the agency in any discussion or negotiation. The benefit will always be visible in your project. We are ready to be your digital partner on your way to success. Leave us an inquiry or ask a Whiz expert to know how we can help! Get in Touch with Whiz Solutions info@whizsolutions.co.uk for any assistance.